BENEFIT – Wellness in the palm of your hand. 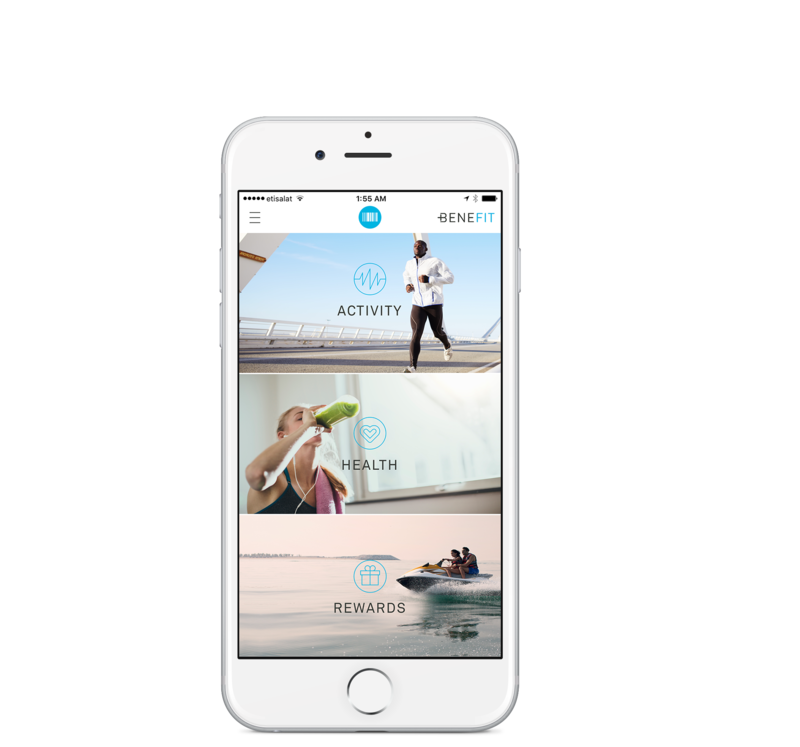 Benefit is a mobile-based wellness platform that rewards you for making healthy choices. 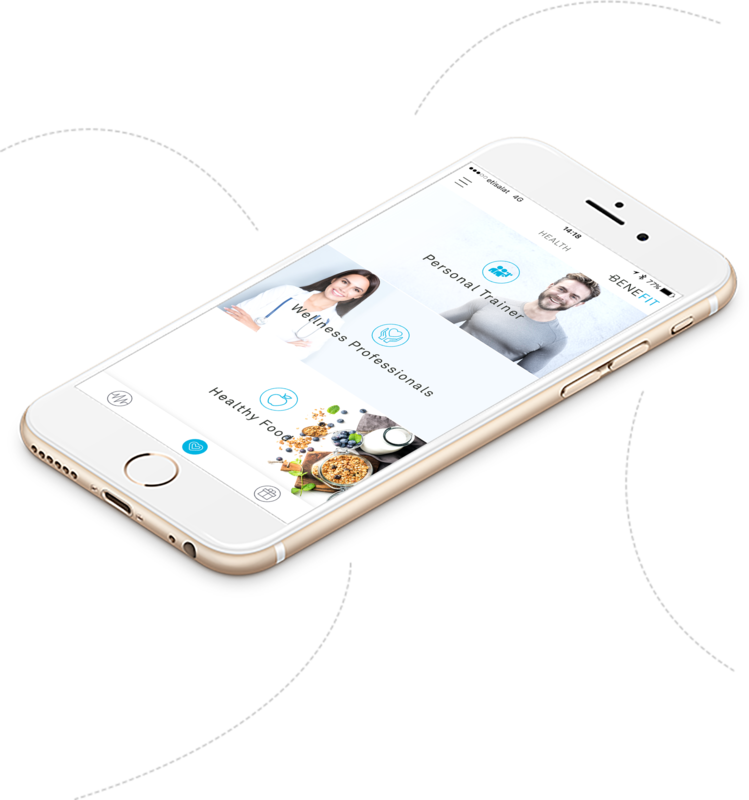 Track your activity, book a personal trainer, connect with health food providers, and best of all get rewarded for it! Our platform allows your organisation to customise a private wellness ecosystem tailored to your requirements. We provide you with the tools to promote healthy living and encourage users to maintain a healthy lifestyle. ACHIEVE your weekly goal, UNLOCK exciting rewards, IMPROVE your status, INCREASE your health score. Use your company or organisation email to sign up! Track your progress as you achieve goals! Achieve your goals, unlock amazing rewards! BENEFIT helps you achieve a healthy lifestyle by rewarding you for every healthy choice you make. 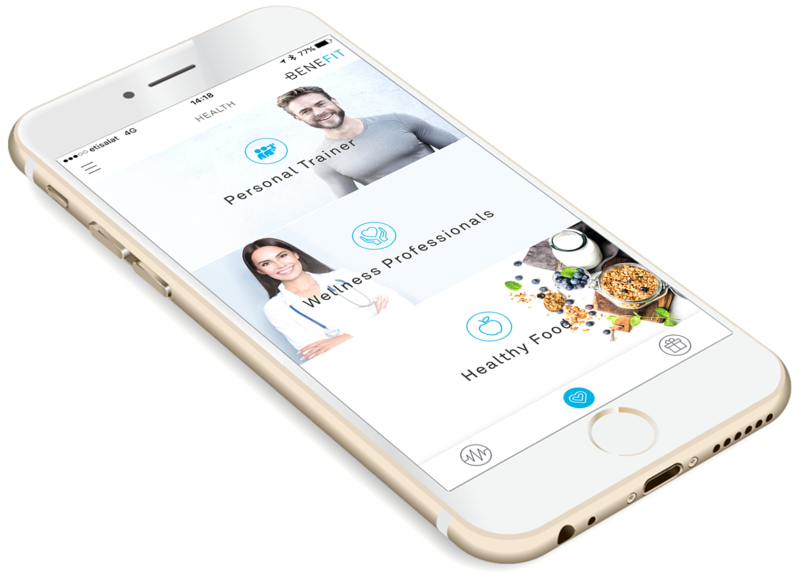 With our in-app Personal Training booking functionality, search and book a personal trainer that suits you. Achieve your weekly goals to unlock amazing rewards! 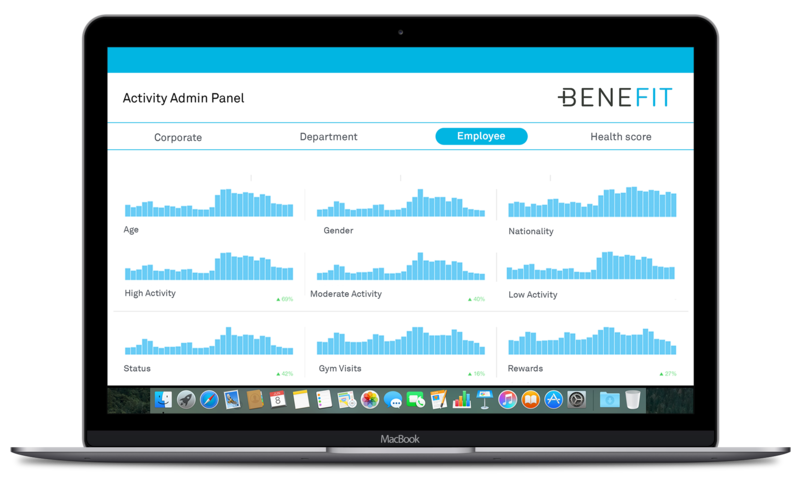 At Benefit, we believe in using data analytics to continuously improve what we do. While protecting user privacy, access to our friendly data platform allows your organisation to view aggregated data and understand the positive impact Benefit has on your organisation. Our platform allows you to understand users behavior and adapt incentives to optimize engagement and produce a positive and progressive outcome. A wellness program should be more than just a health initiative. It should be engaging, motivating and rewarding, and most of all, should be supported with data based on sustainable results. Here you will find some useful information pertaining to the BENEFIT app. Why can't I login/register on the BENEFIT App? BENEFIT is currently available to 'closed ecosystems' which means if you belong to a company or an organization; we can onboard users to the BENEFIT app by building a custom ecosystem + rewards package for your company or organisation. Will there be a Freemium version? Yes, please keep checking this website for updates on the release of any new versions (including the freemium ones!). How can I be part of an ecosystem/company? Do you have corporate rates/packages? Yes we do, please send us an email to hello@benefitwellness.com and a representative will contact you at the earliest. Copyright© (2017). All rights reserved.